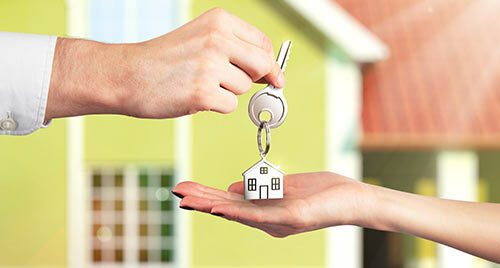 Grant recently assisted us with the sale of our home and the purchase of our new home. His professionalism and advice had our home sold in a very short period of time as well, getting us the best purchase price on our new home. The sale and purchase were hassle free and we would not hesitate to have Grant help with any future real estate dealing. I've known Grant for over 20 years and would not want to work with anyone else when it comes to real estate. 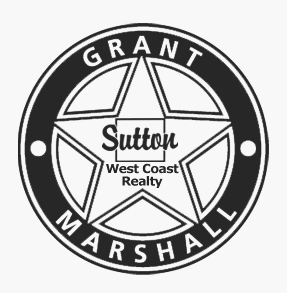 My husband and I have completed multiple real estate transactions with Grant Marshall. We met with several realtors prior to making the decision to partner with Grant. During our first meeting with him, we were extremely impressed with how in tune he was with the Sunshine Coast’s real estate market. We immediately felt that he was someone we could trust. Grant worked strategically and tactfully to get us top dollar in the sale of our home within days of being on the market. He then worked quickly to capture what it was that we were looking for in a new home, and in the days to follow, he worked diligently to provide us with several great options that fell within our budget. In the end, we purchased a home which exceeded our expectations. Amazingly, Grant was able to negotiate a price which was several thousands of dollars less than what we said we were willing to pay for it. We were thrilled, to say the least. Grant’s strong work ethic, incredible negotiation skills, and great personality made him a pleasure to work with. His fantastic sense of humor added a lot of fun to a process which is normally very stressful. In the end, Grant delivered on his commitments and we couldn’t be happier in our new home. Grant is by far the best Realtor we have ever had the pleasure to work with and we will not hesitate to work with him in the future. We have known Grant for over 15 years as both a real estate agent and as the contractor of our house. Grant is a fabulous person to work with. 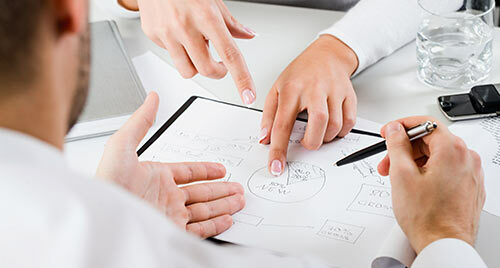 He establishes excellent working relationships with his clients. He is an wonderful listener and responds quickly and efficiently to any questions or requests. He is very knowledgeable about the housing market and is realistic in his pricing. Grant is an honest, hardworking professional who tries in every way to meet the needs of his clients. We would definitely work with Grant again and would highly recommend him to anyone considering using him.